Top Places you can't miss in Vietnam. 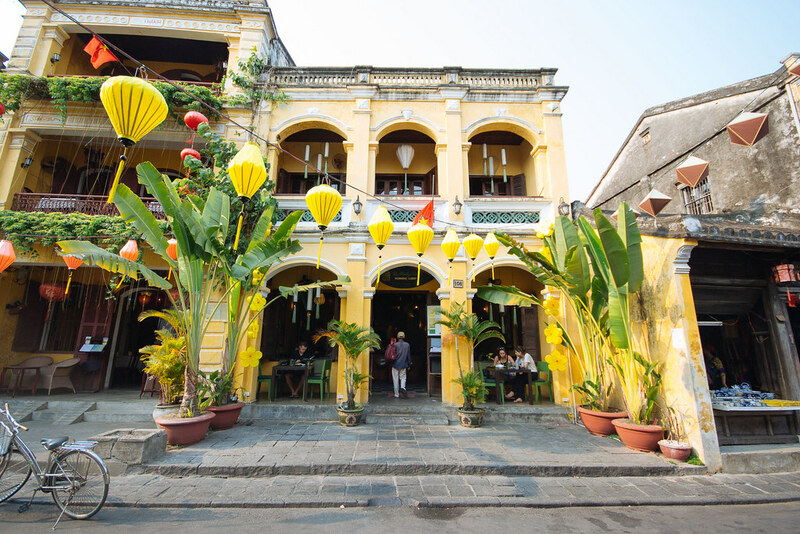 When it comes to UNESCO World Heritage sites and ancient towns, Hoi An is right up there for us. I’ve always loved the romance and allure of an old town where all the buildings date back 100’s of years, generations within a family own businesses and each street has a tale to tell. Add colorful fabric lanterns adorning the streets, brightly painted shop fronts and bicycles a plenty and you have old world charm like no other and plenty of Instagram-worthy corners. In fact I dare you to try not take photos whilst there; it’s not possible. It’s a great place to find many a talented tailor who can whip up a dress, linen pants or suit of your choice within a day. One of my favourite leather bags comes from a shop there ( made from buffalo hide) and I can’t recall finding better vietnamese food anywhere else. By day you can cycle through the streets, cruise the river in a local boat and by night watch the town explode with markets, lanterns aglow and their Japanese bridge ( dating back to 16th century) change colour in the light. Don’t miss out on booking a table and eating crispy bacon pancakes and spicy mango salad at Morning Glory restaurant. 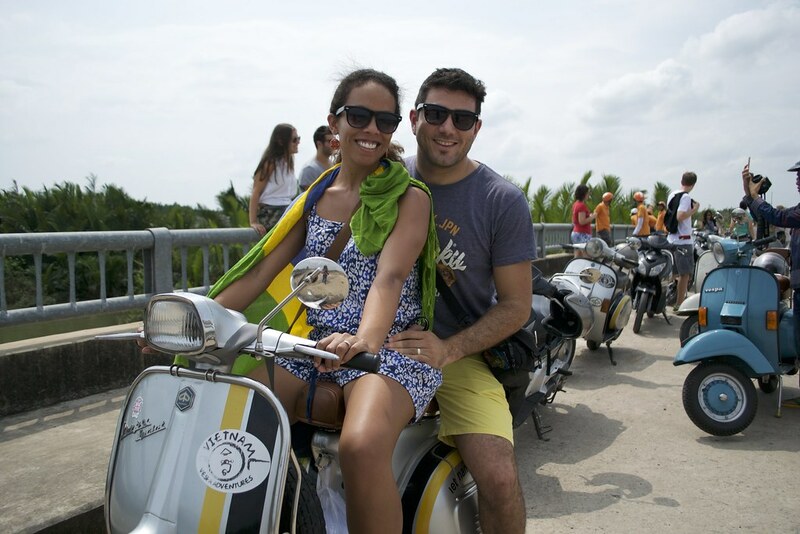 Visiting ‘the rice bowl’ of Asia on a scooter was one of the most exhilarating experiences we had in the country. Anyone coming from the bustle of Ho Chi Minh city will find reprieve on the narrow, dusty roads alongside the river. It was here in this rural region that we discovered that Vietnam is the biggest producer of coffee after Brazil (try their coffee; it is truly life-changing); that shrimps are fed vitamins to stay healthy on shrimp farms here and that you’ll never find fresher seafood than here ( everything is still breathing). We took car/scooter ferries across the river, visited rice wine producers and watched incense makers at work. It was fascinating to visit a region where people rely and live off the river in such a big way. I’m not the biggest fan of mega cities. The noise, the traffic, and the never ‘sleeping’ is not for me, but somehow I really loved Ho Chi Minh city. It’s definitely got noise and it’s fair share of traffic, in fact you may not find another city in the world with as many scooters but I love its vibe, its people and the way they do life. In true french fashion, you can’t skip a corner without finding a delicious bakery selling everything from croissants, to savory pastries and chocolate delights. 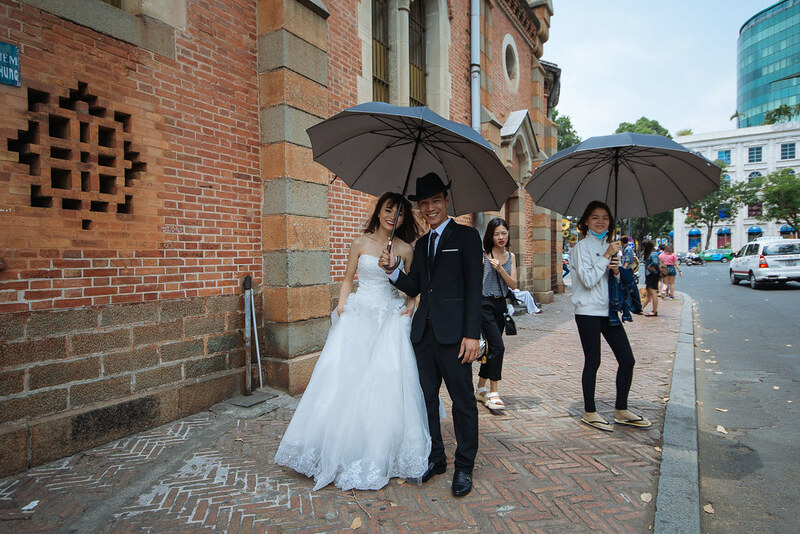 We sent postcards from bright Saigon central post office, watched local couples take their wedding photos outside Notre Dame ( exact replica of the one in France) and were whisked around in the city in a rickshaw. My best was visiting the parks at night to find the city awake playing basketball, learning hip hop routines, jogging and doing aerobics. 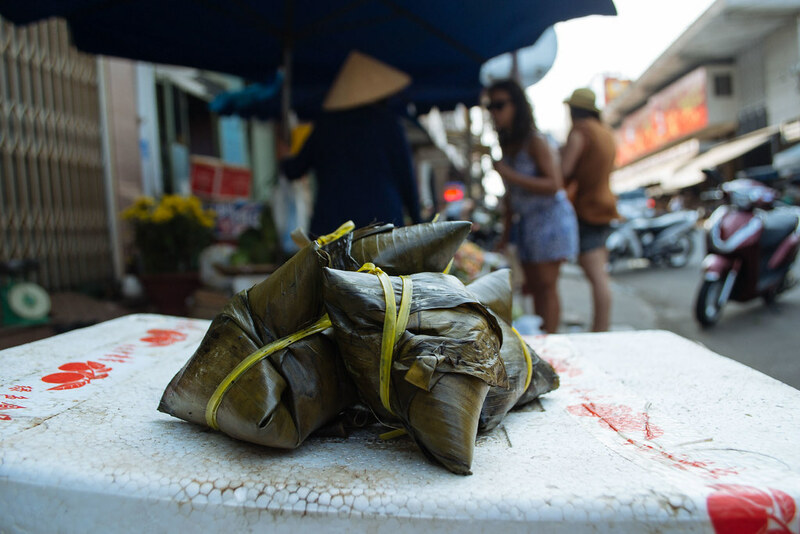 Make sure you give Saigon a try, you’ll be pleasantly surprised. One of a few couples having their wedding photos taken outside Notre Dame. Danang is not really one of the most well-known spots in Vietnam but it does have some lovely corners well worth a visit. We really enjoyed riding around in one of the many jeeps left behind by the American military after the war and visiting Marble Mountain, a Cham Museum and the Son Tra Peninsula. 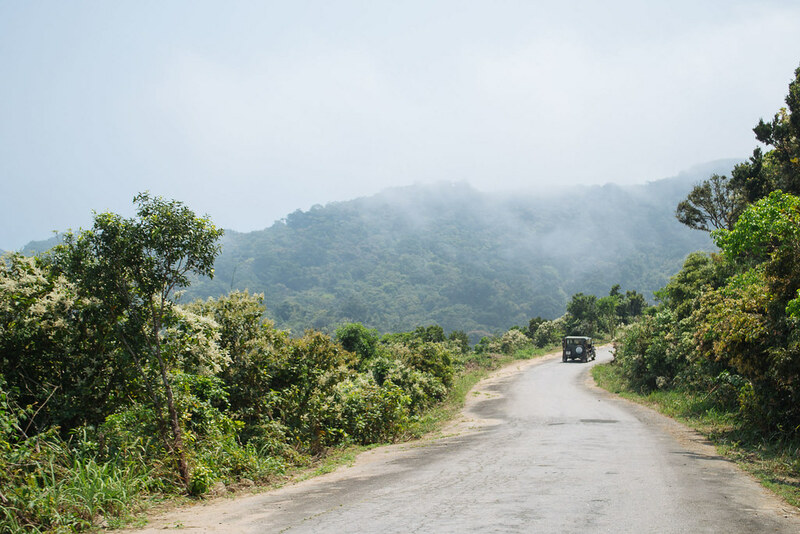 Something you really have to experience is a drive or scooter trip along the scene Hai Van Pass. Meaning ‘Path of Ocean Mist’, the mountainous stretch of road gets its name from the mist and vapor that rises from the South China Sea and hugs the forests and mountains on certain days. This pass has bee fought over and also featured on Top Gear. A beach in Danang. Photo credit’ Shutterstock Images. 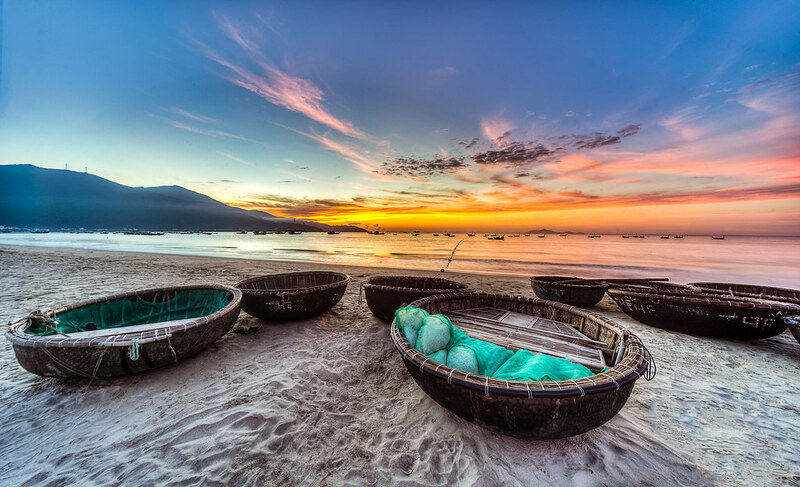 Beautiful beaches to enjoy along Danang’s coastline. 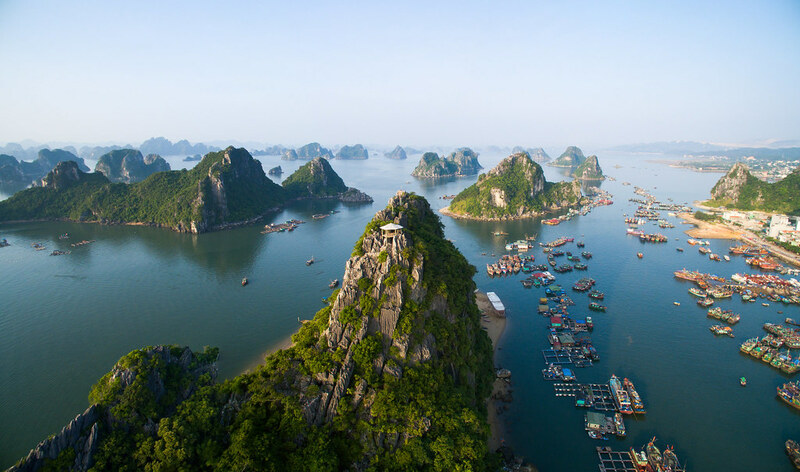 Arguably one of the world’s most photographed areas of ocean and marked a World Heritage Site in 1994, this Gulf of Tonkin in Northern Vietnam is something we’ve been dying to see since we first visited Asia. 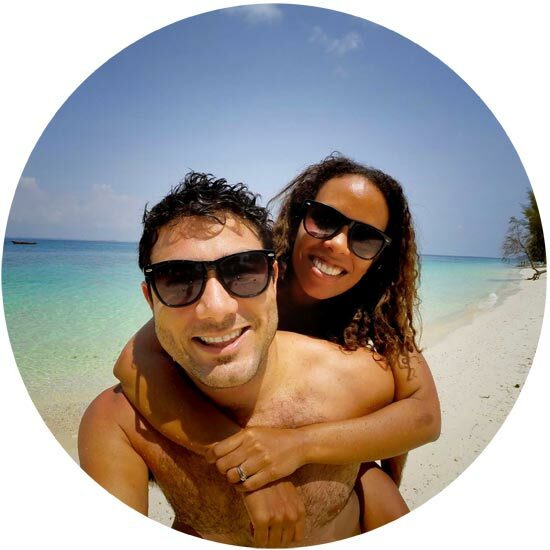 Towering limestone pillars rising from the warm ocean, islands and grottoes truly beckon to anyone who has a love for the sea, boats and exploration. The magnificent Halong Bay. Photo credit: Shutterstock Images. Rice terraces, hikes and another world of hill tribe villages await when visiting this French hill station. Enjoy dramatic landscapes overlooking plunging valleys, lush fields and mountains. 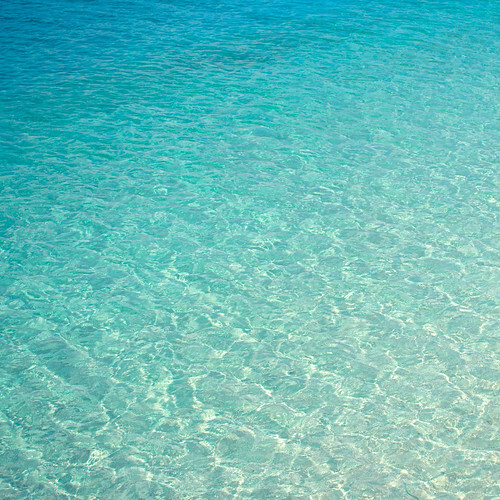 All we can say is yes please! 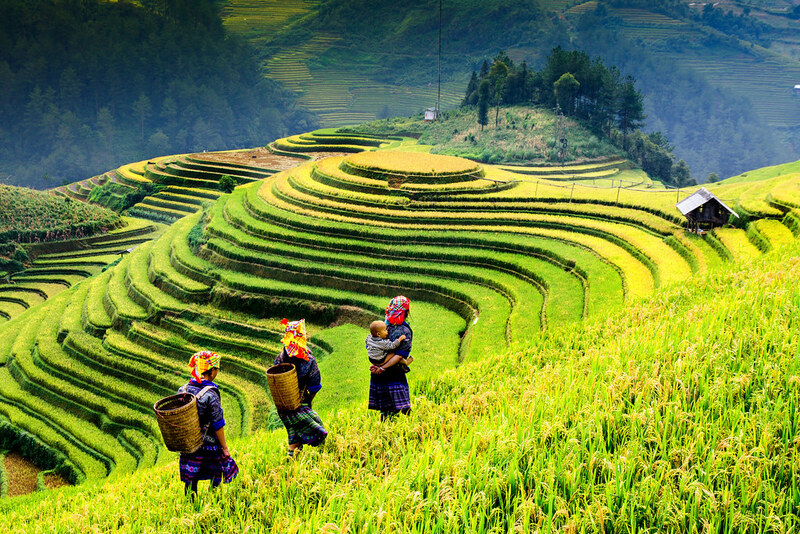 The rice terraces of Sa Pa. Photo credit: Shutterstock Images. South Africans, want to see Vietnam? 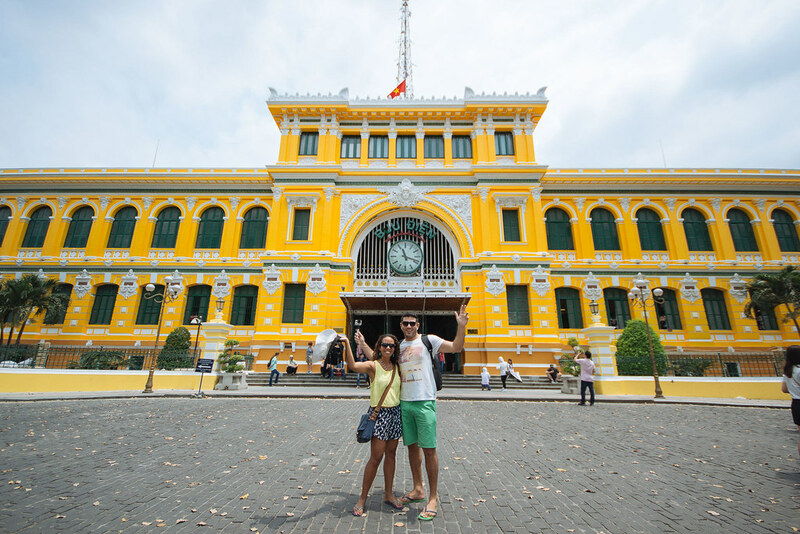 One of their best value for money tours includes Saigon to Hanoi for 10 Days – only R7,709 or 569USD per person only basing on two person sharing. 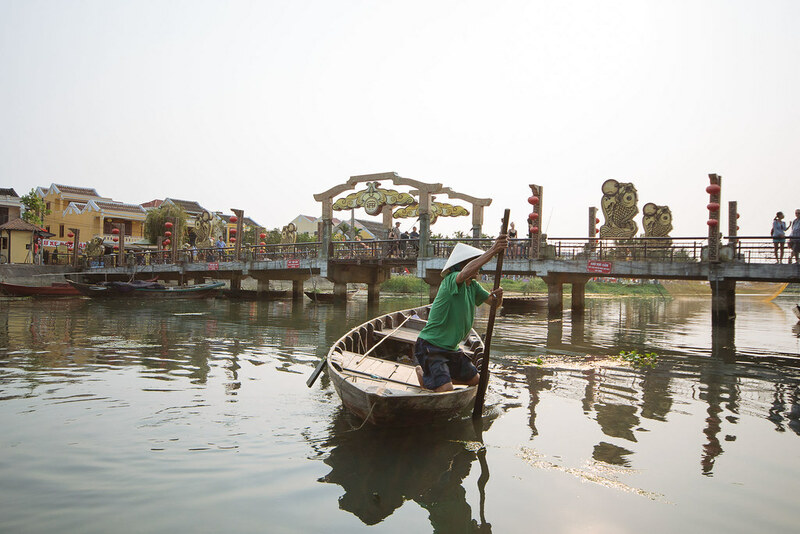 All-inclusive for land tour and domestic flights (excluded international flights only).Itinerary here- Saigon to Hanoi.